We’ve been decorating the office while enjoying Madeleine’s baking, and I think Christmas came a little early for Gary…he finally got a puppy! P.S. Remember that email support will be available throughout the Christmas break! 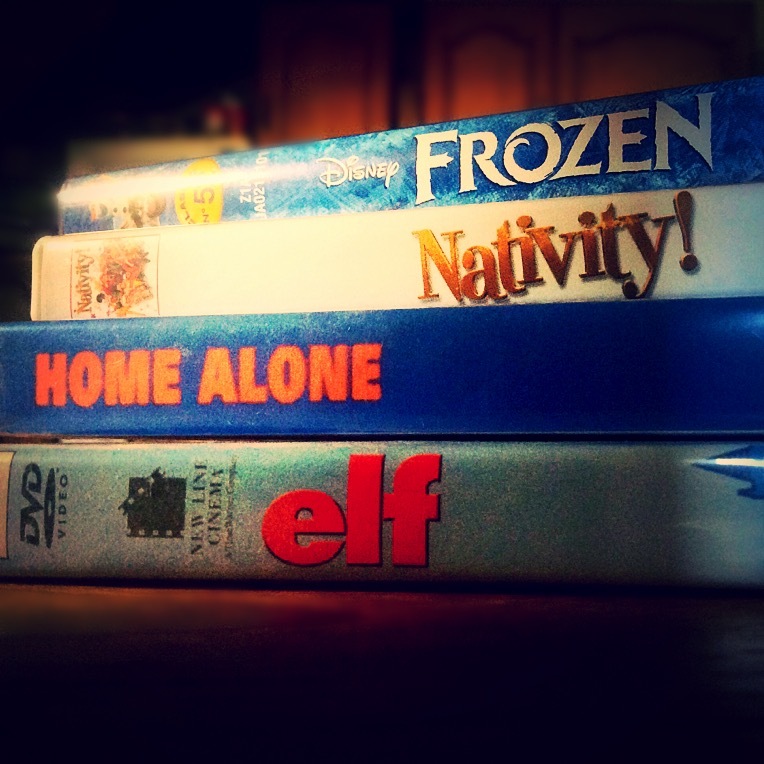 Ready For A Christmas Movie Marathon?